Make quick and accurate diagnoses and treatment decisions at the point of care with this bestselling guide! 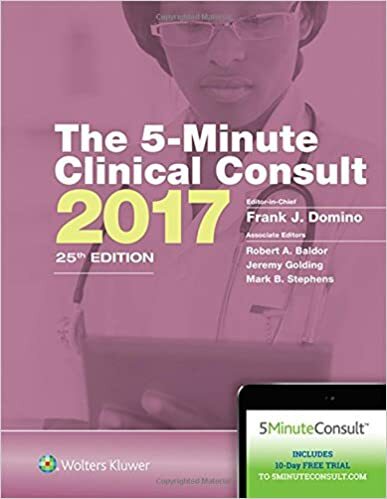 The 5-Minute Clinical Consult Standard 2017 is a practical and useful resource for primary care clinicians, as well as those in family medicine, emergency medicine, nursing, and pediatrics. 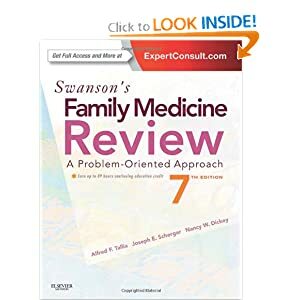 Using a three-column, bulleted format, the print edition provides rapid access to diagnosis, treatment, medications, follow-up, and associated factors for more than 570 diseases and conditions, plus over 110 diagnostic and therapeutic algorithms. Evidence-based medicine content, fully updated and easily accessible for quick reference.